Yay, I’m back in HK. Its been almost a year. The flight was good, Colin and I had a free seat between us which was really convenient because we could lie down to sleep. 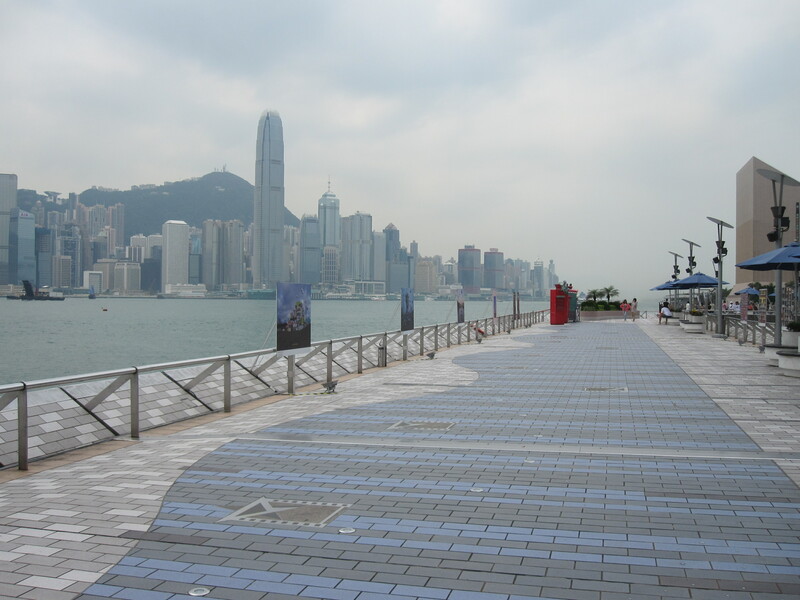 15.5 hours and 8000 miles later we made it to Hong Kong. Luckily I stumbled (literally) upon a shoe stall, where I found some really glamorous and comfortable shoes. Mom calls them my disco shoes. They may be slightly ridiculous but they are oh so comfortable and they are foam so they don’t get soaked though. Win. 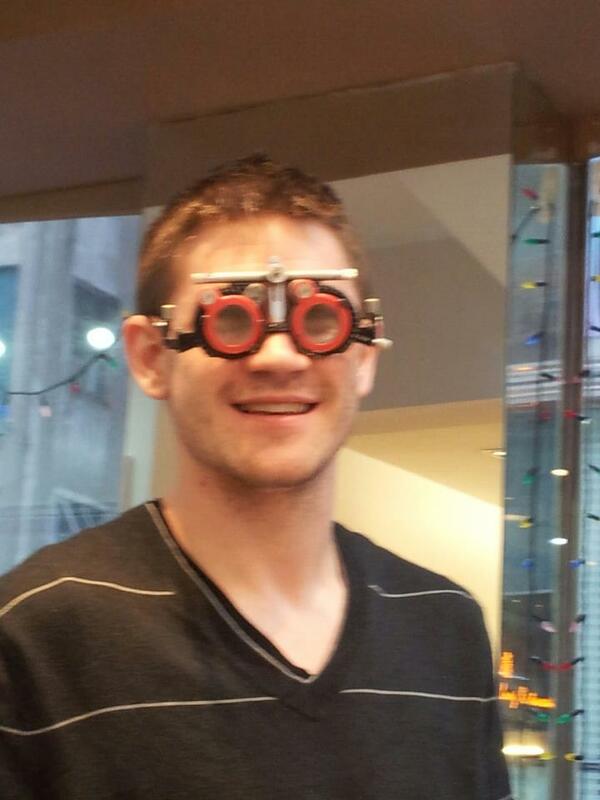 Speaking of fashion, Colin got new glasses today, $200 CAN for Armani frames, so much cheaper than Canada. Aren’t they stylin’? 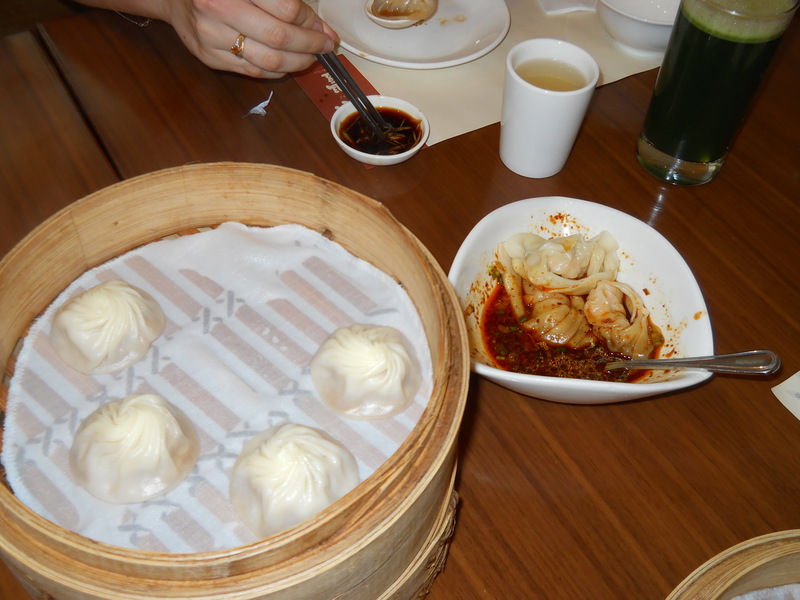 Later on we went for lunch at my favourite restaurant, Din Tai Fung, a Taiwanese dim sum restaurant in Tsim Sha Tsui. We got the xiao long bao, a broth filled pork dumpling that is super delicious, along with fried rice, pork chops and green beans. The bathroom at the restaurant had something I’ve never seen before. A motion sensor activated speaker that played the sound of running water while you sat on the toilet. Not quite sure what it was for. I think it was to induce peeing, whereas Mom thinks it was to cover the sound. 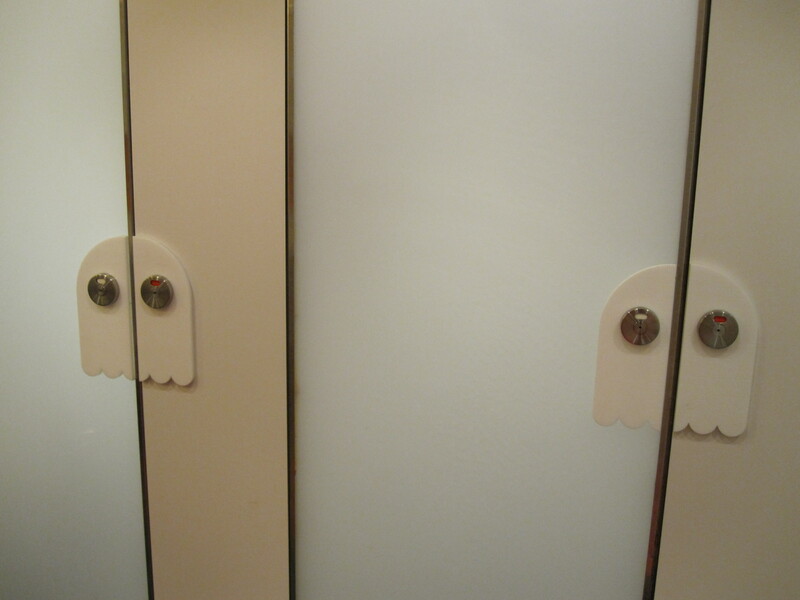 The bathroom at the other Din Tai Fung in Hong Kong didn’t have these speakers, but it was remarkable in its own right, because it was Pac-Man themed. I can’t wait to see what the next 2 weeks have in store for me. First on the list is figuring out my Chinese name because Facebook keeps asking me to add one to my profile.